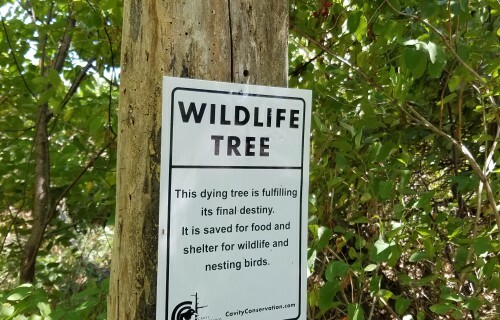 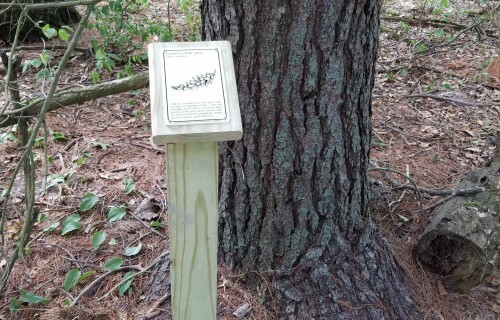 Be sure to check out the Nature Trail staff volunteers have created! 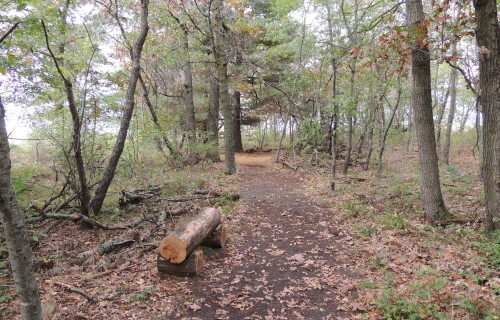 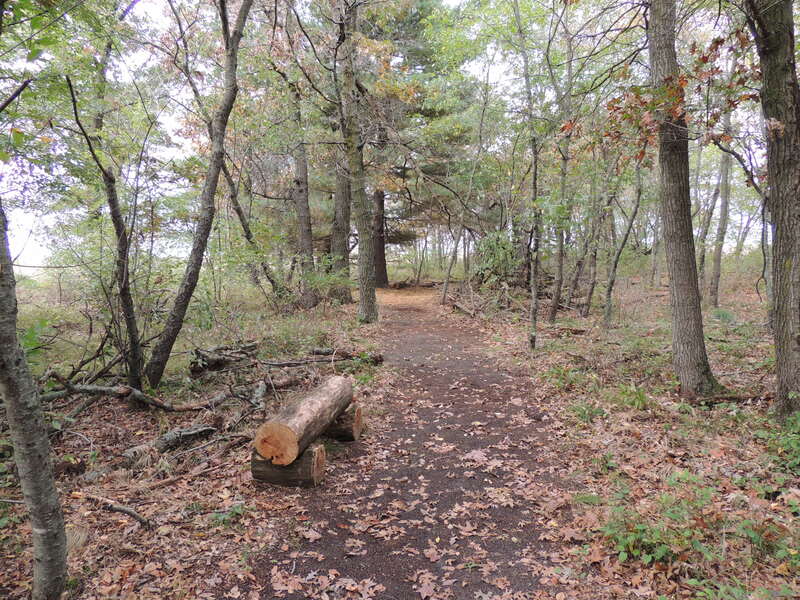 It features about one mile of woodland trail with wildlife an fauna viewing opportunities. 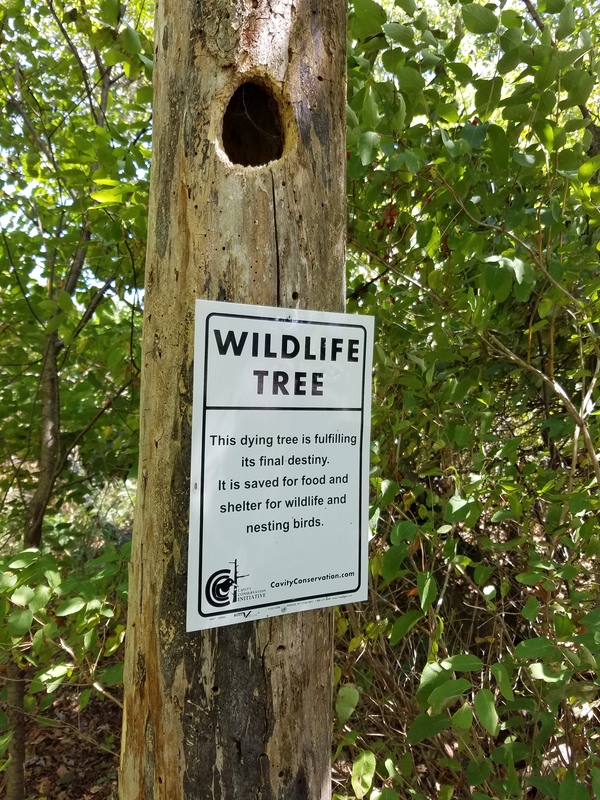 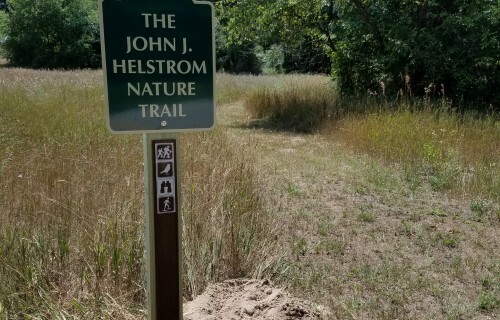 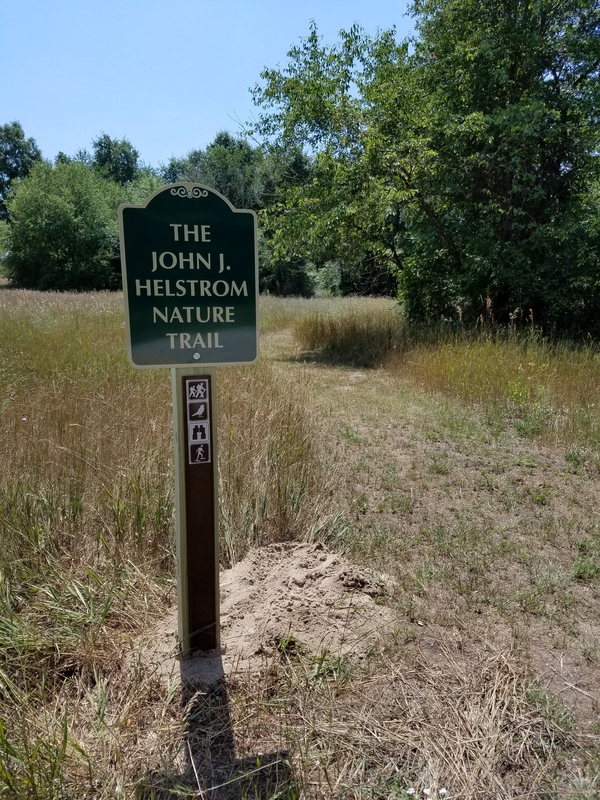 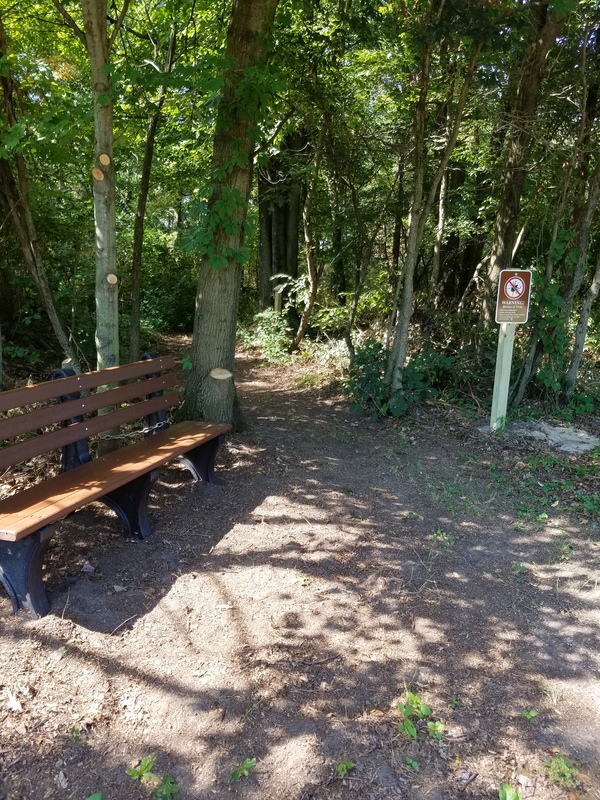 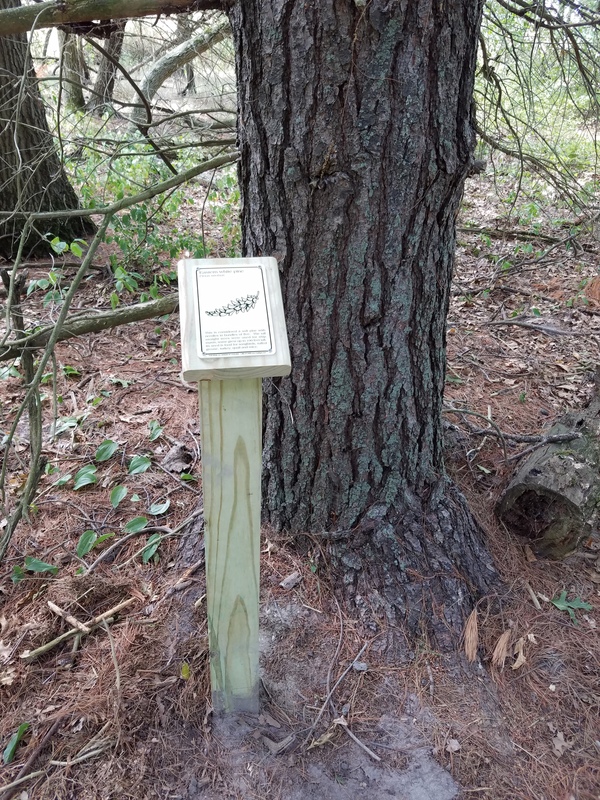 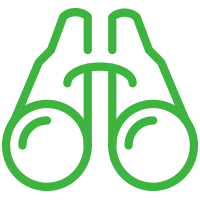 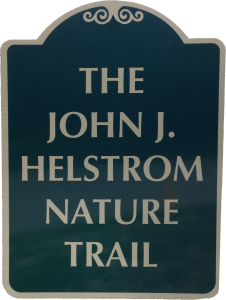 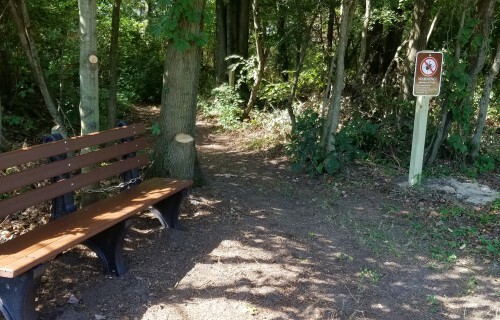 Many trail enhancements to this program are made possible in part by a grant from the John J. Helstrom Memorial Fund of the Community Foundation for Muskegon County.